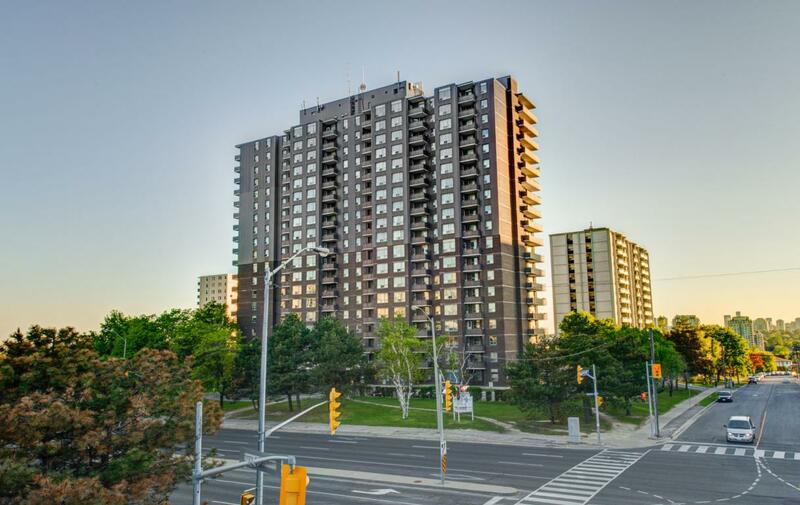 This family-friendly building offers a fantastic opportunity to live close to many community-minded amenities, including: fitness and community centres, Fairview Theatre, Fairview Library, Oriole Park (with tennis courts), Dallington Park, several schools and Fairview Mall. Hunters Lodge is in an ideal rental apartment for those who are looking for a family-friendly community within the city and easy access to main highways. This building is a commuter's dream with quick access to the Don Valley Parkway and only a 2 minute walk to the Don Mills Subway Station and bus routes.